“I’m a very sensitive person. I hurt real easy and real deep, which is why I think I have to write songs, [and] why so many of them fit the feelings of so many people that can’t write. 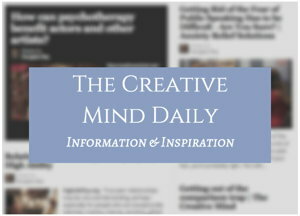 See related article: Being Highly Sensitive and Creative.